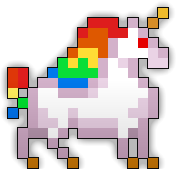 The Candyland Hunting Grounds is medium level dungeon that is rarely found but can be farmed indefinitely for loot. Do note that although this dungeon can be farmed indefinitely, it will usually take a longer time to farm for the loot you actually want in here than in other places. This dungeon is intended for medium-high level players (Suggested Level: 20 and Defense Maxed). Entrances to the Candyland Hunting Grounds are dropped from Candy Gnomes, a rare enemy in the Midlands. Note that the portal is not a 100% drop. The Candy Key is available in the Nexus for 200 . See the Candyland Hunting Grounds Guide for a complete walk-through on the dungeon and all its enemies. The bosses drop the First UT Heavy Armor in the game, the Candy-Coated Armor. 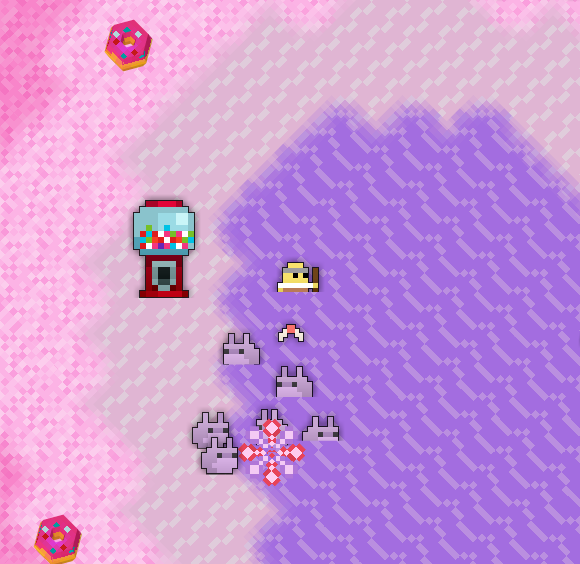 The Candy-Coated Armor and the Candy Ring are the first items in the game to increase and decrease the Character’s stats at same time. The Candy Ring was initially released with the name “Ring Pop” as the Build 17.4. The Candyland Hunting Grounds is the ONLY dungeon that has no end, despite still showing up in the “Dungeons Completed” tab. Note: Bosses will only spawn when you kill their “mini boss” counterparts. 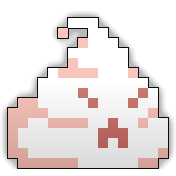 For example, a Big Creampuff has the chance of spawning a Spoiled Creampuff, but the small creampuffs do not. 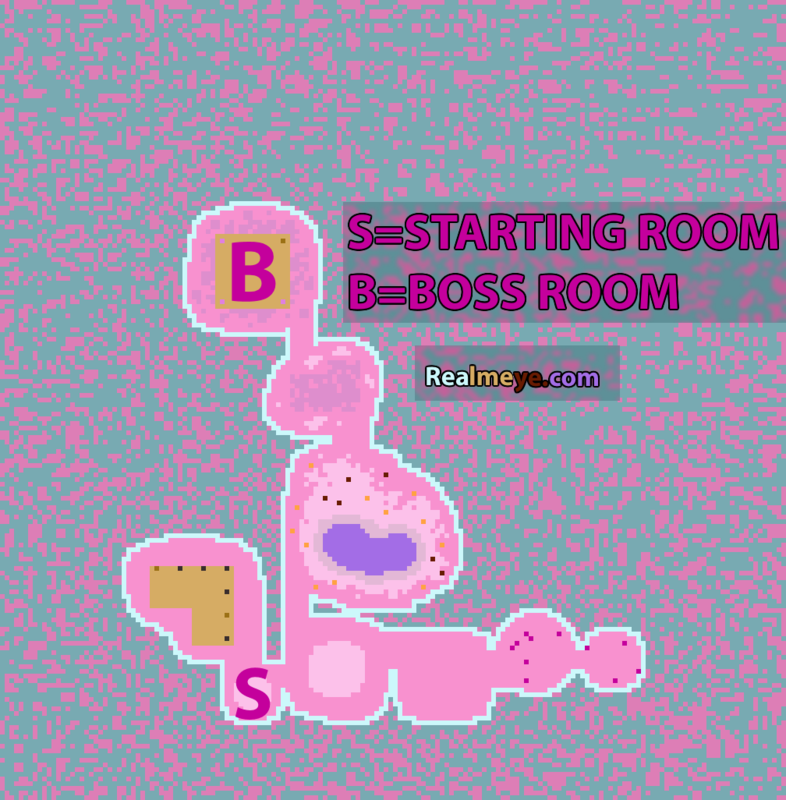 Note: Standing in the boss room will prevent bosses from spawning until all players leave the room. Note: Cloaking without anyone else nearby causes enemies to despawn, and respawn and despawn, until you uncloak. Cloaking in the boss room does NOT prevent the bosses from spawning, potentially getting yourself killed instantly. Cloak in at your own risk.